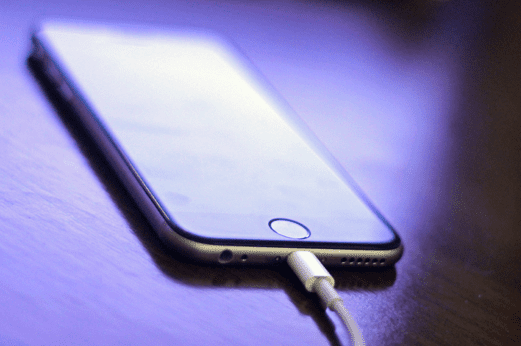 One thing that can be quite annoying to #iPhone6 owners is when the phone is left charging overnight and expect the phone to be fully charged in the morning but then it isn’t. Well, in this case one of our readers charged an #Apple iPhone 6 overnight but in the morning the phone was not charged. This issue is what we will tackle today as we take a look at the circumstances behind this problem in our troubleshooting series. Problem: What happened was that while using the phone at night, the battery died and naturally the phone shut down. I plugged it into the charger and went to sleep. When this happens it usually recharges by the time I wake up but this morning it still hadn’t even though it had been there all night. I tried everything including trying to charge my phone using my Macbook, trying a different wall socket, and trying to charge my iPad using the same charger. The only thing I haven’t tried is using a different cable because I don’t have an extra cable and I don’t have any friends whose charger I can borrow close by. I think the culprit is my cable because it isn’t the cable that came with the phone when I got it from Apple store. Please help me because i really don’t know what else I could do and I really need my phone urgently. Solution: It’s very likely that the culprit is the lightning cable that you are using. I’ve also tried using these third party cables and only a few of them can charge the phone at the same time as the original cable. One cable that I tried took 7 hours to fully charge my phone! It’s definitely worth trying to replace this cable. If you must get a third party cable make sure it has the MFI mark. Another possible culprit is that the lightning port of the phone could have some dirt or debris in it. This can affect the charging process of the device. If necessary you should clean this port using a can of compressed air or by blowing to it using a straw.